The number one cause of tooth decay and gum disease is neglect. 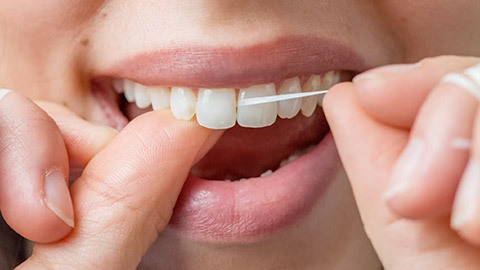 Brushing and flossing are vital to good dental health, but regular professional cleaning and dental exams are a key part of ensuring your teeth and gums stay healthy for a lifetime. 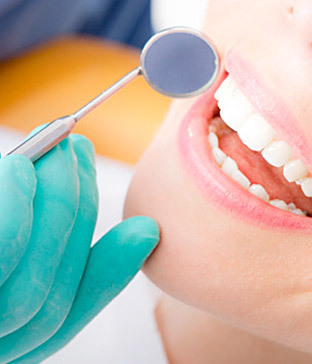 Professional cleaning by a trained hygienist is the only way to remove plaque and tartar buildup from your teeth. Tartar is harder than bone and can build up above the gumline, requiring the use of special tools to remove it. A normal cleaning appointment consists of scaling to remove plaque and tartar, followed by polishing with a rotary toothbrush to remove stains from your teeth and improve their appearance. Our hygienists can also provide you with important dental education such as proper brushing and flossing technique. During your hygiene appointment, your dentist will examine your teeth and gums for early signs of decay, gum disease and oral cancer. Early detection allows us to treat these problems before they develop into serious conditions. We may also X-ray your teeth and jaw to check for decay and disease above the gumline. Professional cleaning and regular dental exams are the best investment you can make in your long-term dental care. Why not give us a call today to book an appointment?